That’s all Jesus asks. 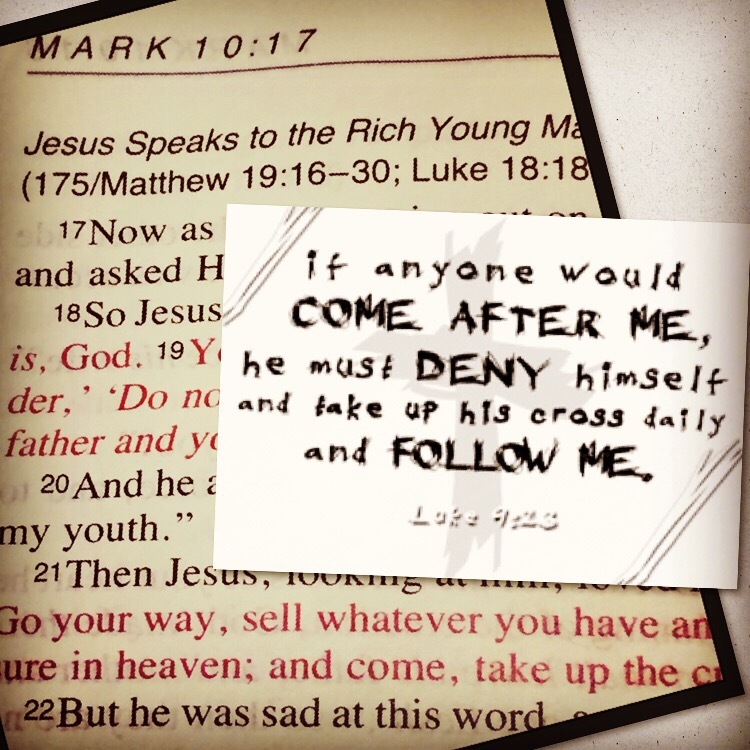 Most Believers I know – if Jesus approached us, as He did the rich man in Mark 10:17, we would jump at the chance. Jesus knew this guy’s heart. Knew what he loved and asked him to give it – all his possessions – to follow Him…and the guy couldn’t. Couldn’t? Or wouldn’t?! But isn’t Jesus asking me to do the same thing? « What is your god?